As Audrey Hepburn would put it, a trip to Paris is always a good idea. 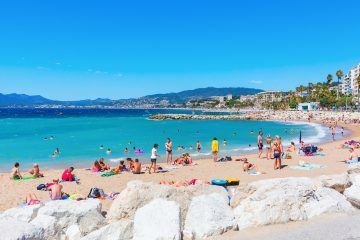 Known as the most romantic city in the world, Paris is the center of quaint streets, charming boulangeries, cafes, Michelin-starred gastronomical delights, and more importantly, luxurious hotels. 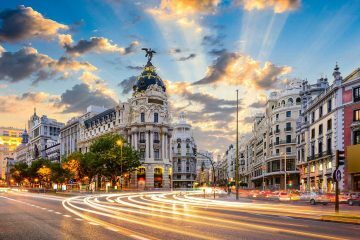 Everywhere you go, this city exudes with style, culture, and elegance. 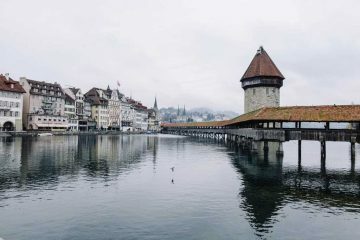 Whether you frequent the city or it’s your first time, it has a way of enchanting you with its iconic architecture, art, and grandeur. Trust us, we would know. Because ever since we first set foot in Paris, we’ve found ourselves coming back over and over again. 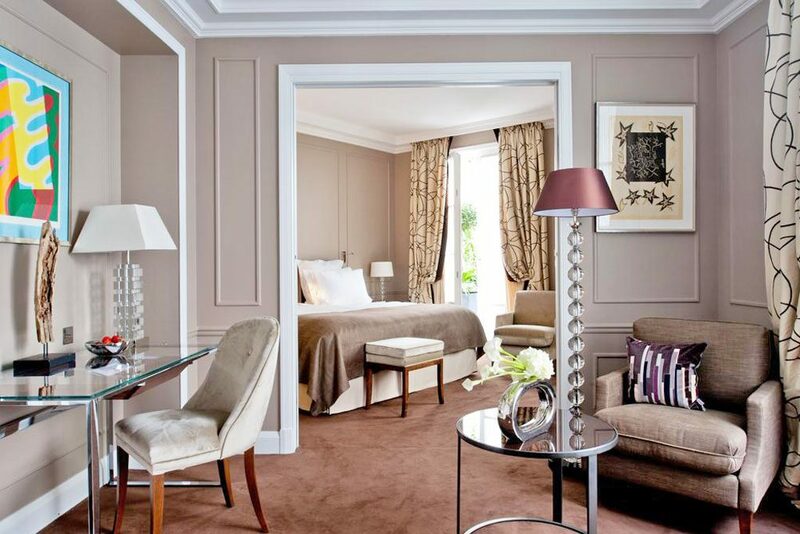 While there is definitely no shortage of luxury hotels in Paris, choosing which one to stay in can be quite daunting. 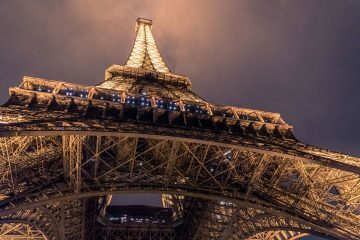 To help you out, here are a few of our top picks and personal recommendations to help you see Paris in style. Location: 5-minute walk from Avenue Champs Elysées, 8th arr. Alongside with other luxurious hotels in Paris stands the Hotel Plaza Athenee Paris, a five-star icon featuring only the best of the best. With well-decorated bedrooms, plasma TV screens with over 200 on-demand movies, all the way to a choice between five different types of pillows to ensure a good night’s sleep this hotel is top notch. Furthermore, the staff in Hotel Plaza Athenee are remarkably attentive and helpful. The bedrooms are decorated in French Regency Style, finishing it up with small touches like fruits and fresh flowers delivered daily. However, aside from the superb meals that are available in their 5 restaurants, the best part about this hotel is its location. 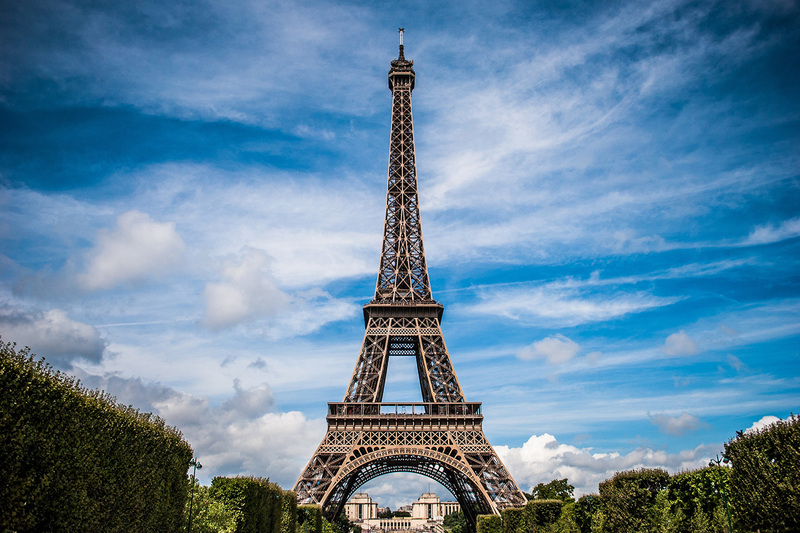 Within five minutes, you can be shopping by Champs Elysées or leisurely strolling through quaint cafes and cobblestone streets until you reach the iconic Eiffel Tower 15 minutes away. Location: Champs Elysées, 8th arr. Located right by Champs-Elysées, this five-star hotel boasts of stunning private terraces with only the best views showing off Paris. 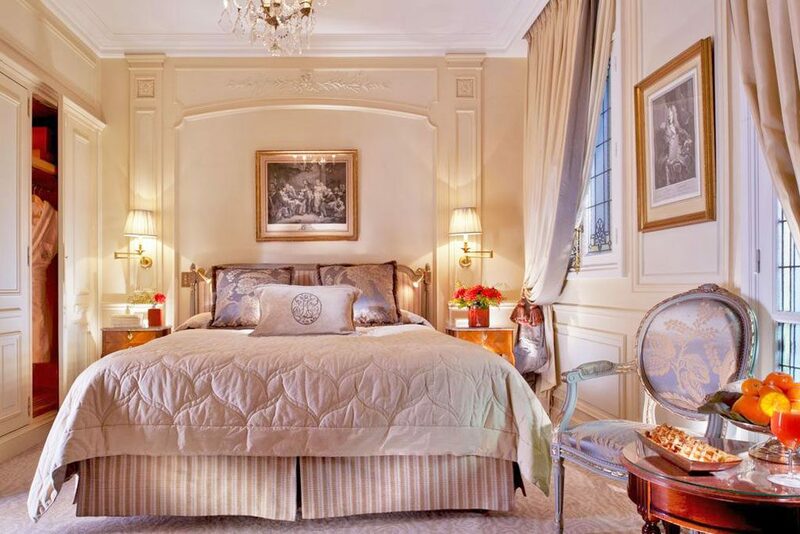 Their rooms are extravagant, palatial, and nothing short of beautiful. 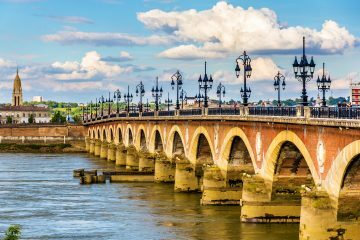 Apart from the luxurious bedroom amenities, the hotel has three popular restaurants, one of which has earned three Michelin stars frequented by local Parisians for its fantastic service and quality of food. For business goers, the Four Seasons extends round the clock assistance for any business or travel arrangements. The concierge here goes above and beyond to help you arrange anything from dinner reservations to museum tickets. The Four Seasons is definitely a great choice when in Paris. 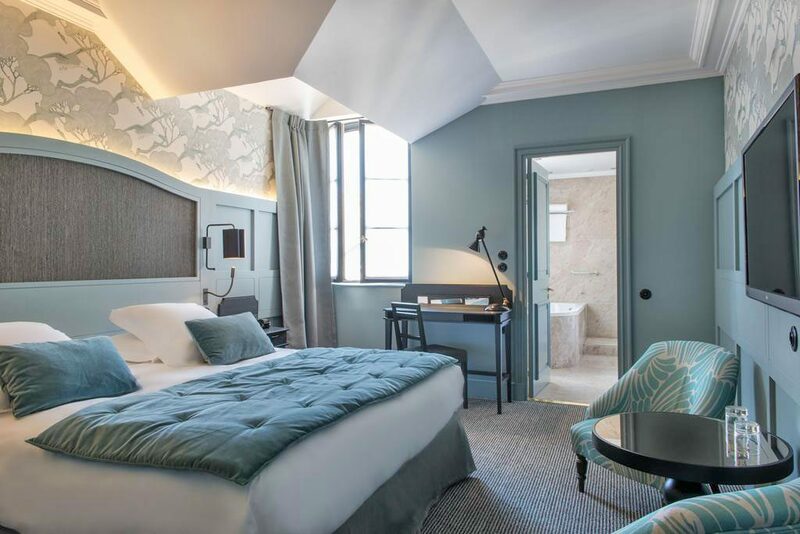 Located 500m away from the iconic Tuileries Garden, this contemporary five-star hotel features fabulously designed rooms, a spa, pool, sauna, and massage rooms. Apart from the modern and contemporary feel, guests are also issued with smartphones complete with internet access and unlimited International phone calls if needed. The hotel’s Grand Salon is the perfect place to enjoy tea, or light Mediterranean dishes and cocktails. If you’re looking for something more traditional, the Rejane Brasserie features classic French breakfast meals perfect for starting your day. 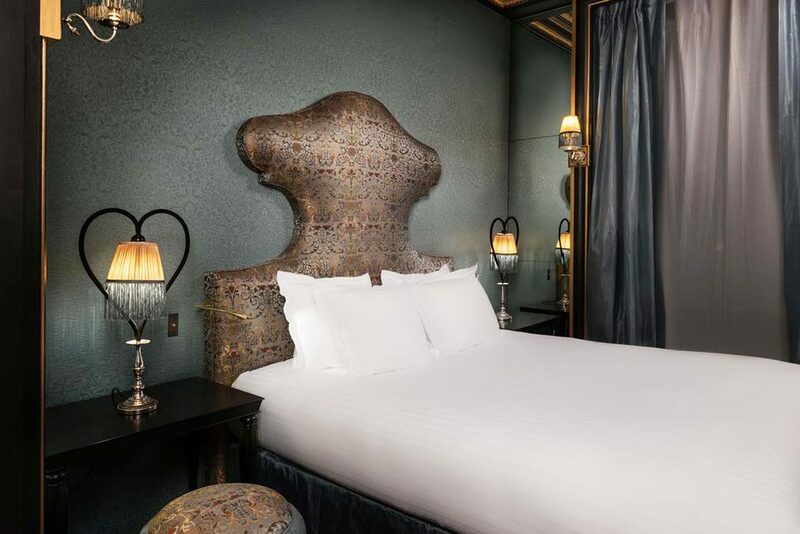 If you’re looking for a modern and intimate place to stay while in Paris, the Nolinski Paris hotel is a great choice as it exudes both style and personality. Location: Latin Quarter, 6th arr. If you’re looking for something with a little bit more character and privacy, the Hôtel D’Aubusson located in the Latin Quarter provides just that. With a trendy jazz bar and courtyard with a fountain, this hotel is a great choice while in Paris. The rooms are beautifully decorated boasting of stylish interiors. However, for us, the best part about this lovely hotel is the outdoor courtyard full of fresh flowers and the full English breakfast served with freshly baked bread and croissants. How Parisian can you get? Between the relaxing yet lively atmosphere, this is one of our top picks for luxurious hotels without breaking the bank. Location: 400 m from the Arc de Triomphe, 16th arr. 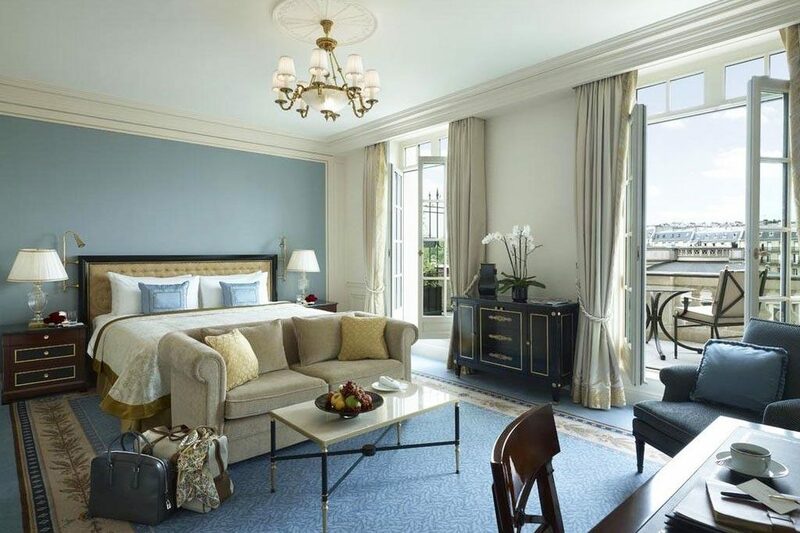 The Hotel Peninsula Paris without a doubt is one of the most luxurious hotels in Paris. Located a mere 400 m away from the Arc de Triomphe, the best part about this hotel is the 360° views of the rooftop restaurant. The jaw-dropping views of the Eiffel Tower and the rest of Paris from here make it one of our favorite spots from cocktails. The hotel has 200 rooms, with each one decorated stylishly equipped with ample luggage and wardrobe space. Guests have raved about the level of attentiveness of the staff and the level of service. Apart from that, the hotel also boasts of a 22m indoor pool and spa where you can relax after a long day of sightseeing or shopping. Their restaurants and bars are frequented by both tourists and locals, making it one of the places to be while in Paris. Location: 200m from the Louvre Museum, 1st arr. The best thing about the Grand Hôtel Du Palais Royal Hotel is its proximity to some of the classic iconic landmarks in Paris. Despite being built in the 18th century, the entire hotel oozes of style and comfort with its rooms being so incredibly well decorated. A delicious breakfast buffet is served daily consisting of a variety of pastries and other freshly made goods which is a highlight for guests staying in the hotel. With everything so impeccably organized and well decorated, a stay in this hotel is a great choice for those who are going to Paris. The best part about this hotel is the fact that it was once the Opera of the Palais Royal, where Molière finished his career. Talk about culture and style! Location: 500 m from the Louvre Museum, 1st arr. If there is one thing that makes La Clef Louvre stand out, it is the fantastic level of attentiveness of their staff. The service here is impeccable with guests making note of the fantastic service they receive. Apart from the wonderful service, the location of the hotel is fantastic making it an ideal place to base yourself for a few days while in Paris. A buffet breakfast including fresh and local produce is laid out daily for guests to enjoy. Some Suites are huge including fully functioning kitchens and a lounge area. For those looking to stay somewhere luxurious without having to spend thousands of dollars, this is one of our top picks. Location: 50 m from Rue Saint-Honoré, 1st arr. With only 59 rooms available in the hotel, expect a high level of service and class, carried throughout the entire place. As the hotel says, nothing is left to chance. The highest level of service and attention to detail is given in this luxuriously stylish hotel. Everything from the Michelin Star restaurant to the beautiful breakfast buffet full of homemade pastries from the hotel’s resident pastry chef. The spa and indoor pool is a relaxing haven for those who want to unwind and pamper. The rooms are beautifully decorated to the best standards ensuring that guests are met with luxury and style. Location: Eiffel Tower and the Trocadero, 15th arr. In terms of location, nothing can beat the 4 star Pullman Paris Tour Eiffel. 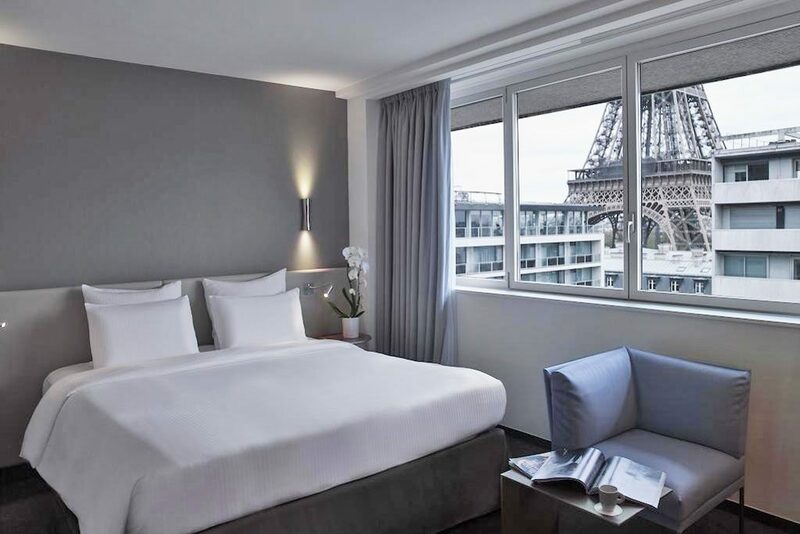 Located right at the foot of the Parisian icon, some rooms boast of jaw-dropping views of the Eiffel Tower. 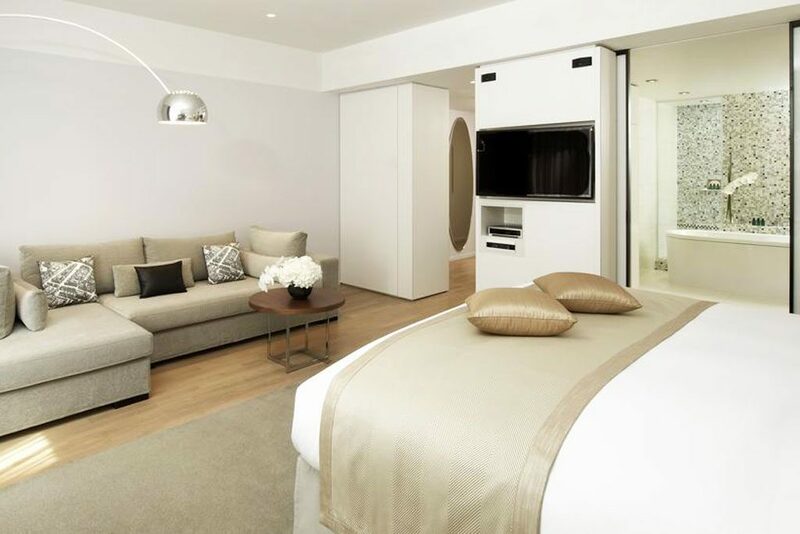 The rooms are simple, modern, all while providing a certain level of comfort and style. While I could talk about the fantastic terrace and restaurant, the best feature of this hotel are the balconies where you can gaze at the Eiffel Tower all day. The staff here are very attentive yet unobtrusive during your stay. Definitely a great option for those looking for a central place to stay in. Location: Montmartre district, 9th arr. For those looking for a trendier stay, the Montmartre district is the perfect location boasting of endless cafes, bars, and lively nightlife. 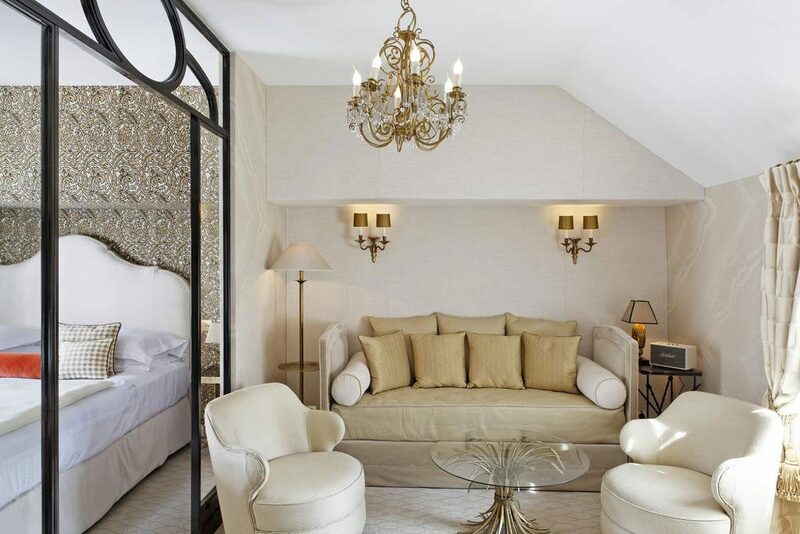 The Hôtel Maison Souquet is an exclusive Parisian townhouse elegantly decorated in a Belle Époque theme. The rooms are uniquely decorated and are beautifully outfitted with all the necessary amenities. Guests have noted the hotels lavish interiors and impeccable level of discretion and service. 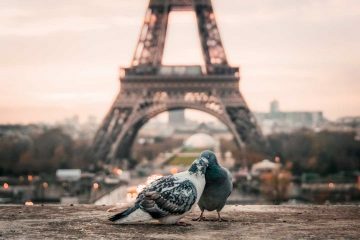 Being a stone throw away from Moulin Rouge and the other main attractions of the Montmartre district, this place is definitely a gem perfect for young couples looking for something different. Location: 200 m from the Champs-Élysées Avenue, 8th arr. 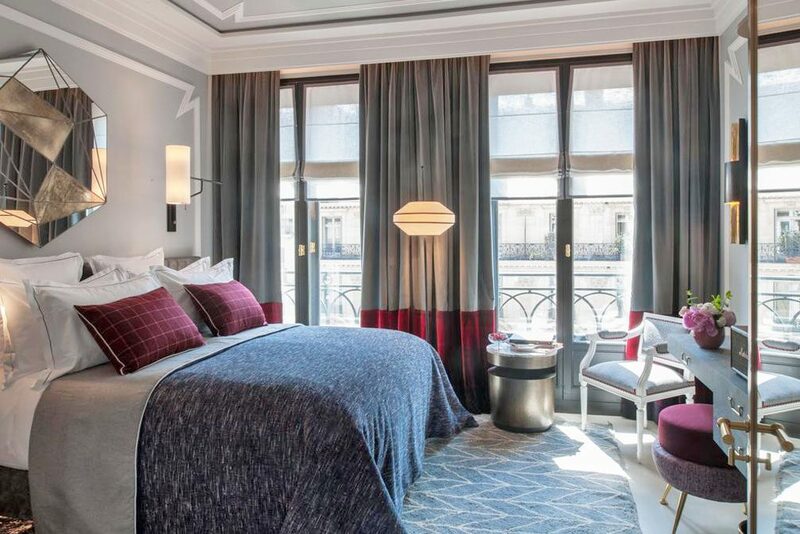 Located in the popular Champs-Élysées Avenue, this five-star hotel is perfect for those who want to stay right where the action is. 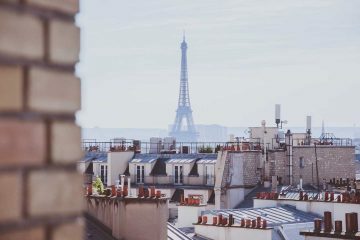 The rooms are beautifully decorated with some suites equipped with private balconies boasting of stunning views of Paris. Apart from the beautiful rooms, the hotel also has a popular restaurant, the La Scène, a Michelin Star restaurant frequented by both locals and guests. Apart from the fantastic luxurious facilities, guests are also given free access to the fitness center and hammam for some rest and relaxation. Location: Seine and facing the Eiffel Tower, 16th arron. 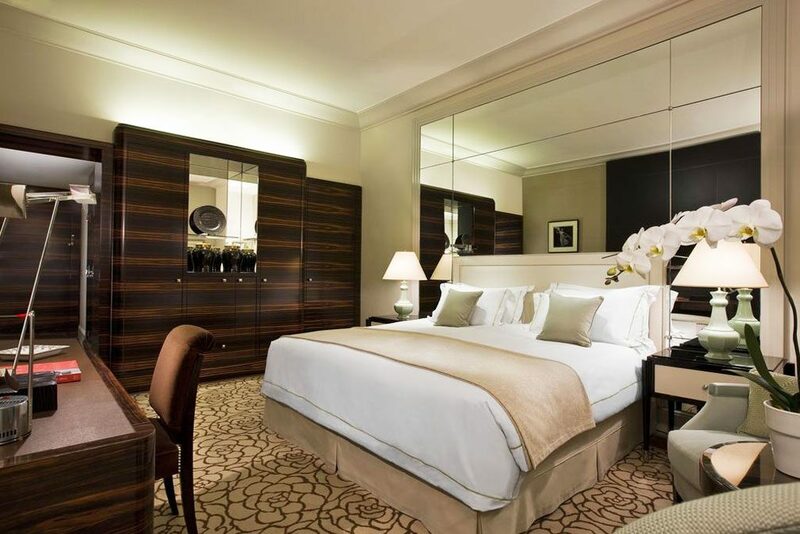 Naturally, there would be no best luxurious hotels list complete without featuring the Shangri-La Hotel in Paris. 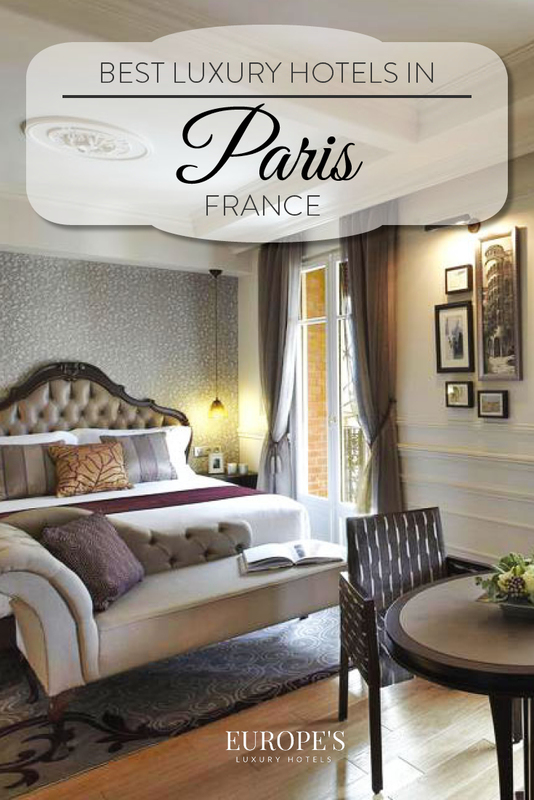 Elegantly decorated, this hotel is an institution both in Paris and all over the world. Featuring an indoor pool, a spa, and a myriad of restaurants featuring a Michelin-starred chef, the Shangri-la is one of the best places to stay in Paris. Located a stone throw away from Place Trocadero, everything in Paris is easily accessible. With guests complimenting the fantastic service rendered by the staff, a stay here while in Paris is sure to be a good bet. Location: Notre Dame, 6th arron. This 16th-century mansion is a unique pick for luxurious places to stay in Paris. Located in the heart of Paris’ most vibrant neighborhood, the Relais Christine boasts of 48 individually decorated rooms and suites. Guests are given complimentary bicycles so you are free to discover the best of Paris in true Parisian style. 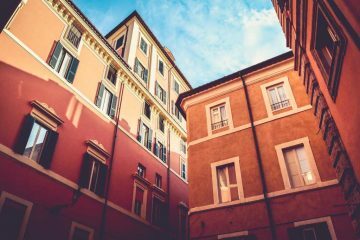 Located less than half a kilometer from the famous Notre Dame cathedral, this place is central yet still quietly tucked away in a quiet street. Apart from the beautiful rooms, guests also have access to a spa, sauna, and treatment area. This hotel is highly recommended for those who are looking for a quiet yet enjoyable stay as they benefit from the personal and intimate level of service and attentiveness the staff provides. Location: 450 m from the Arc de Triomphe, 8th arron. 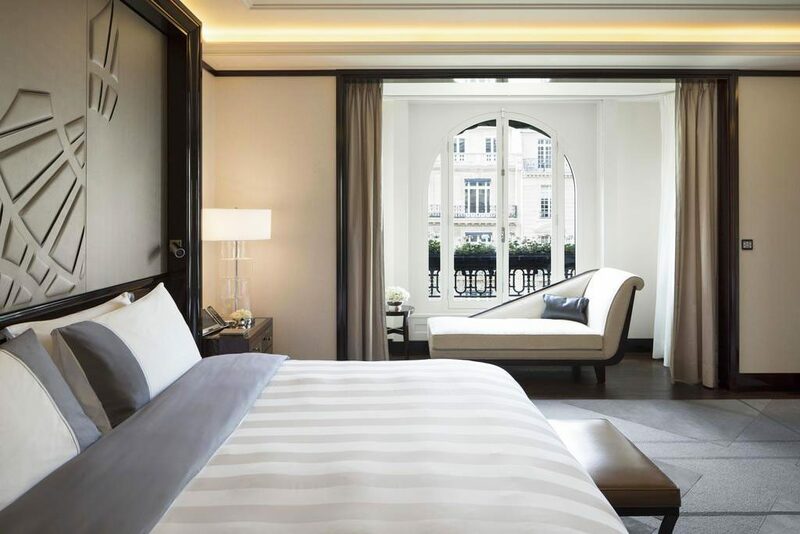 Located within walking distance to all the luxury boutiques on Champs Elysées, the Sofitel Paris features ridiculously comfortable spaces, merging both style and comfort seemlesly in their hotel. The bedrooms are equipped with memory foam mattresses, Bose speakers, all while boasting of beautiful and timeless decor. The restaurants have a carefully designed menu by chef Christian Constant offering modern bistro type meals. This place is definitely a great pick for those who are looking for a pleasant stay while in Paris. Location: 600 m away from Louvre Museum, 1st arron. 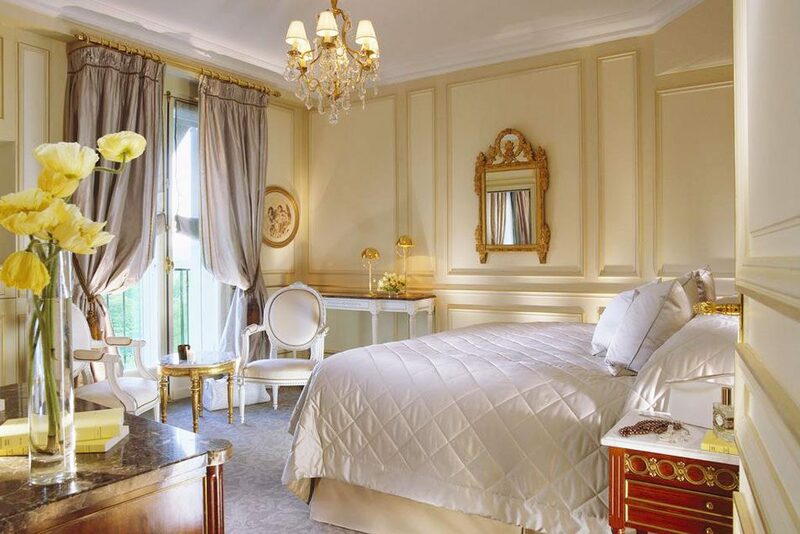 Last but certainly not the least is the Le Meurice located right in the center of Paris. 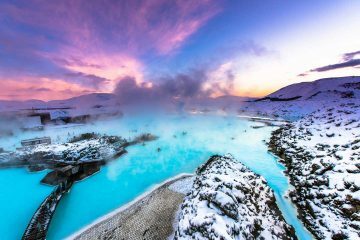 This hotel offers a 2-star Michelin restaurant as well as a spa, fitness center, and a variety of massage treatments. 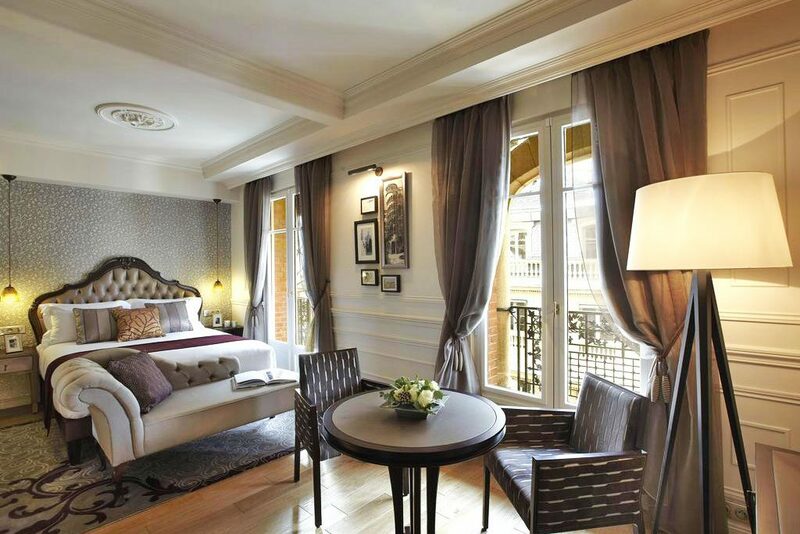 The rooms are stunningly decorated in typical French fashion but have modern and contemporary twists. 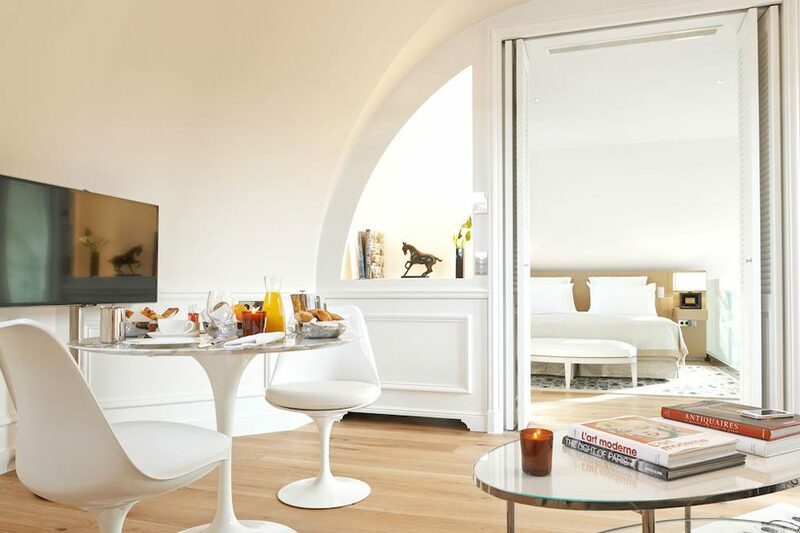 Popular Alain Ducasse is the head chef of their main restaurant, offering up delicious gastronomical delights. For a lighter ambiance, their bar which has live jazz music every evening boasts of over 300 different kinds of cocktails and libations for guests to enjoy. While the choices for luxurious hotels in Paris are plentiful, only a select hand few are worth the title. The choices listed above were all carefully curated based on their location, amenities, decor, and level of service. 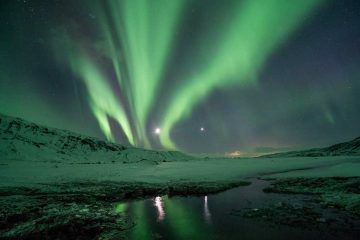 Need more travel inspiration? Check out our photo diary of Paris and fall in love with this beautiful city. What about you? Where’s your favorite place to stay in the famous city of light? Passionate about travel, food, and everything luxurious, Olivia travels the world in search of the best hotels and experiences worthy of sharing with the rest of the world. 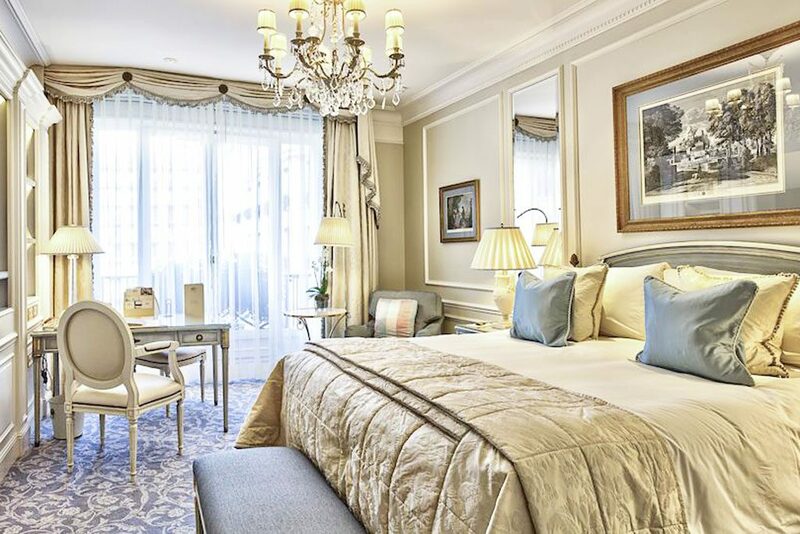 Wander with us as we travel through Europe’s most luxurious hotels one country at a time. 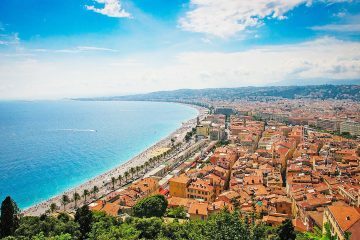 Join our journey through charming towns, trendy cities, and iconic destinations. Read more about us.